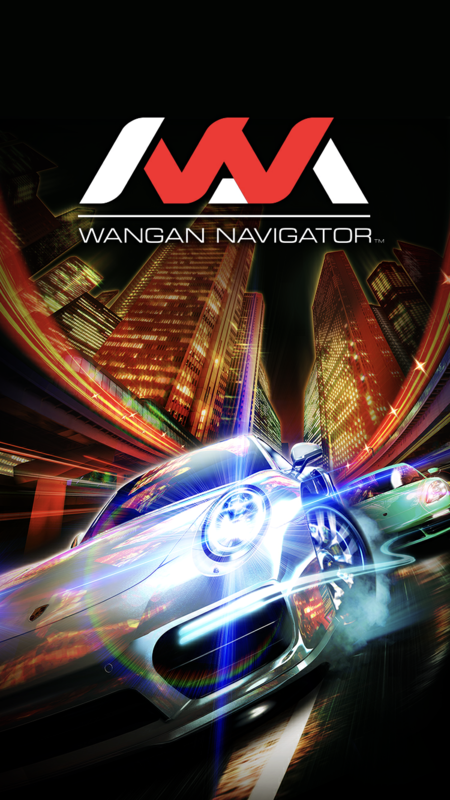 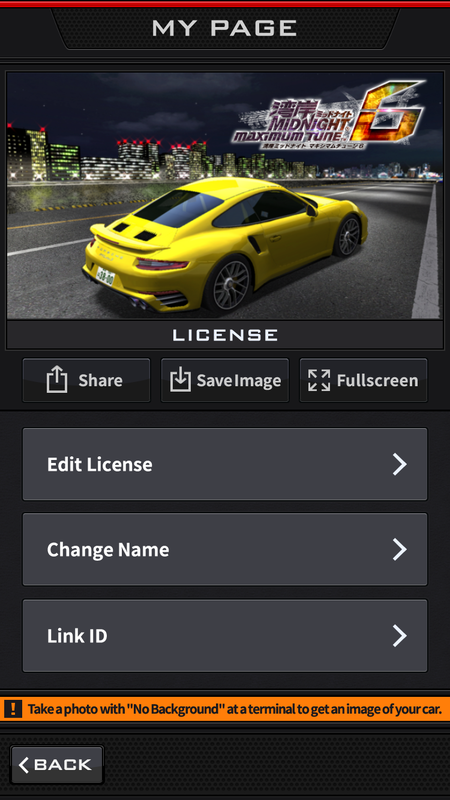 Wangan Navigator added to the Companion App! 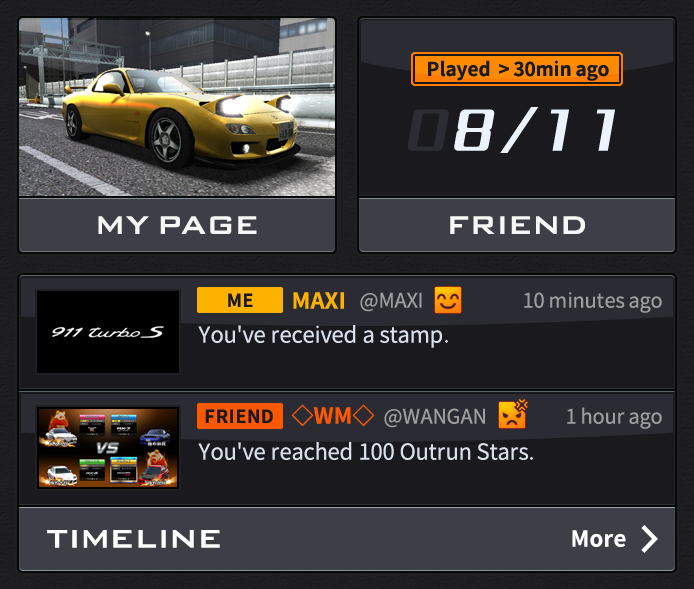 Share play data! 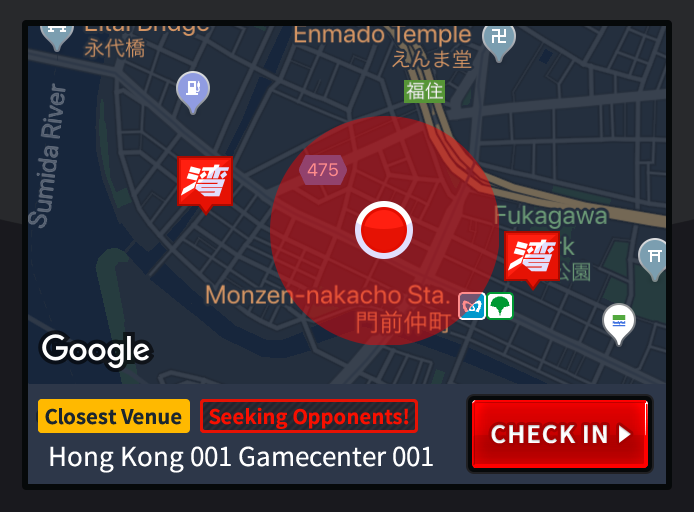 Talk to friends! 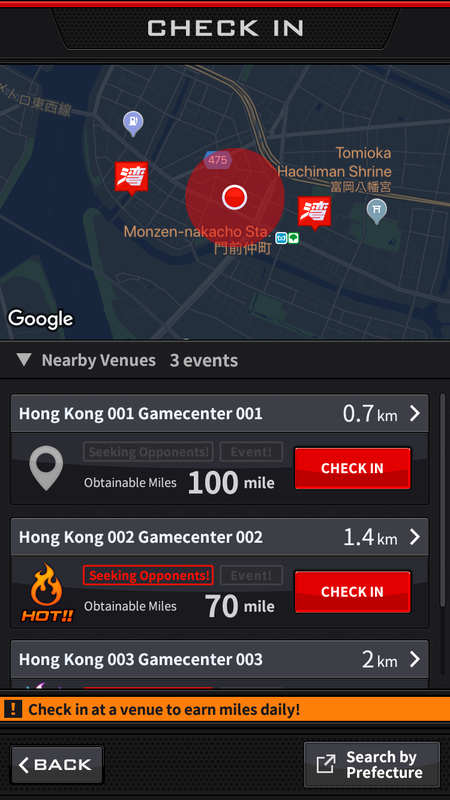 Check play status of nearby venues!Know where the action is and find opponents! 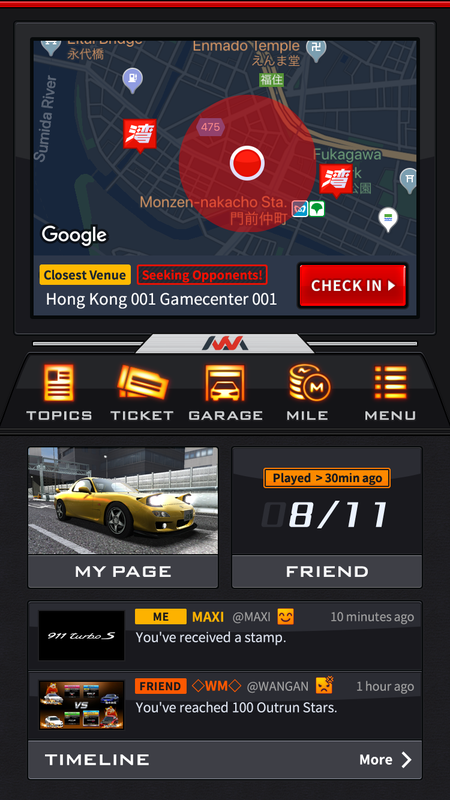 Enjoy Wangan with your friendsSee friends' gameplay on the timeline! 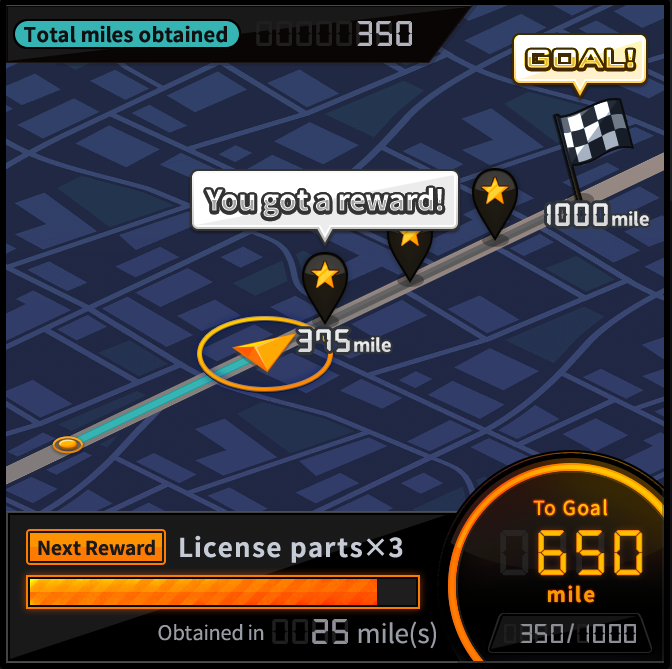 Press the check-in button near a location to get miles!Get items in exchange for acquired points!